Microsoft says Edge will now be delivered and updated for all supported versions of Windows “and on a more frequent cadence.” The company also expects this work to enable Microsoft Edge to other platforms like macOS. 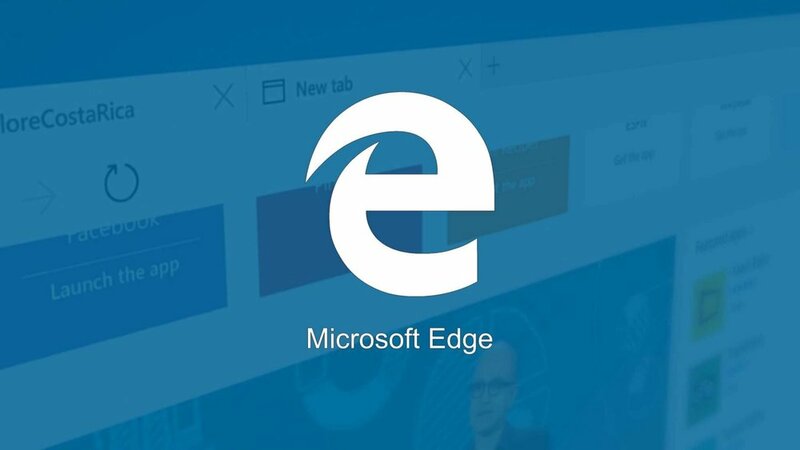 Edge is a web browser included in Windows 10, Windows 10 Mobile, and Xbox One devices. It replaces Internet Explorer as the default web browser on all device classes. It’s designed to be a lightweight web browser with a layout engine built around web standards. Chromium is an open-source web browser project started by Google, to provide the source code for the proprietary Google Chrome browser. It’s designed to provide “a safer, faster, and more stable way for all Internet users to experience the web.